Finally, a twin stroller that is as compact and lightweight as your convenience stroller! 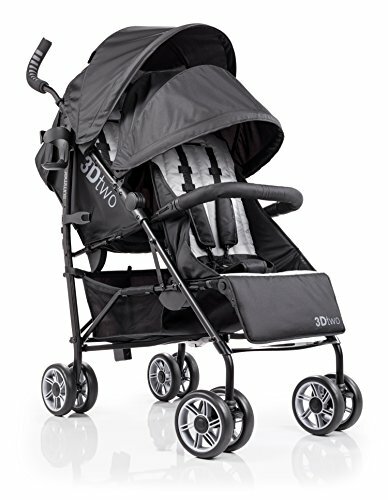 The Summer Infant 3D Two Double Convenience Stroller is perfect for parents with more than one child thanks to its 1-hand fold, 1-hand recline, and one of the most compact folds on the market. You'll never even know you're pushing a double!